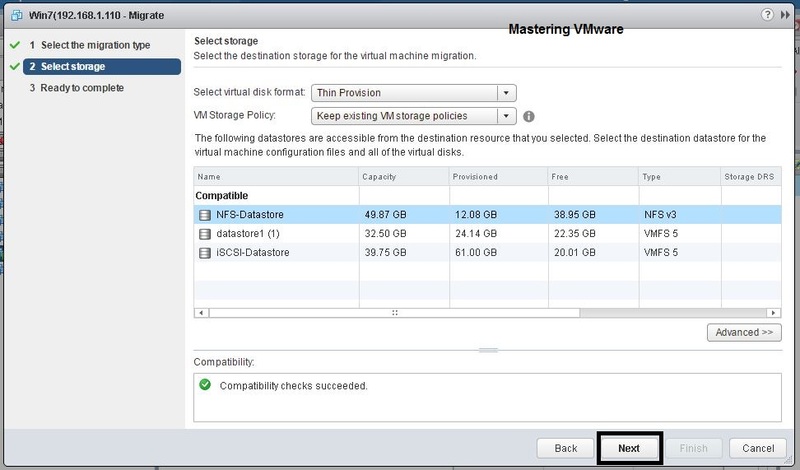 Home/vSphere Guides/How to Migrate VM storage using Storage vMotion ? 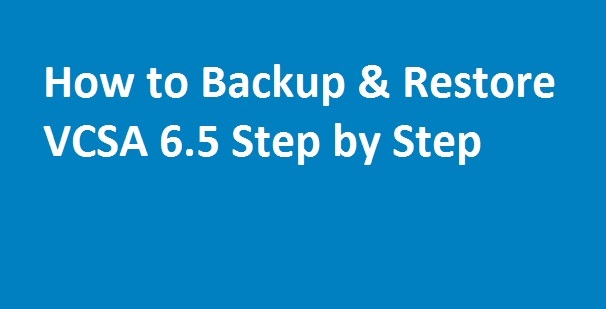 Storage vMotion helps you to migrate storage of the VM’s from one datastore to another. 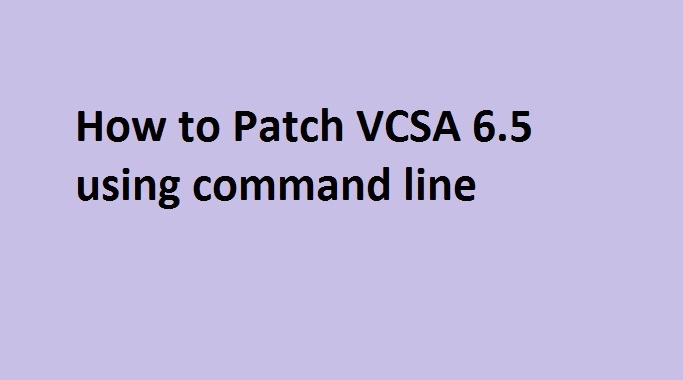 It helps you to migrate the live running VM’s storage. 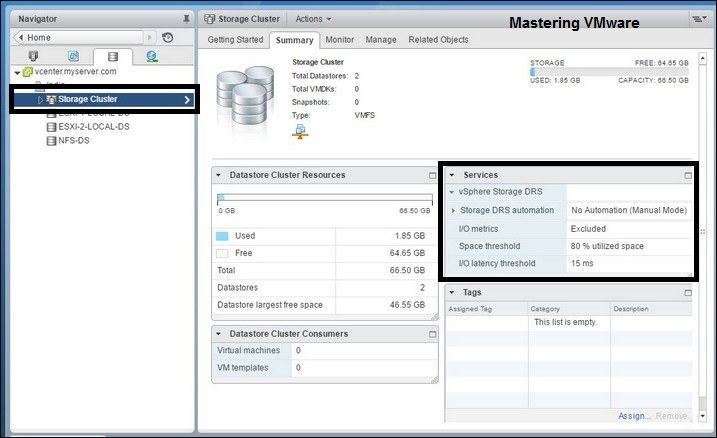 Using Storage vMotion you can distribute the load of the storage for better management. 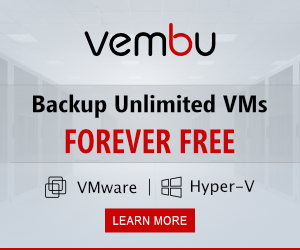 In Storage vMotion you can have zero downtime & running vm without interruption. It also helps you in the scenario when you want to upgrade or do any activity on storage. 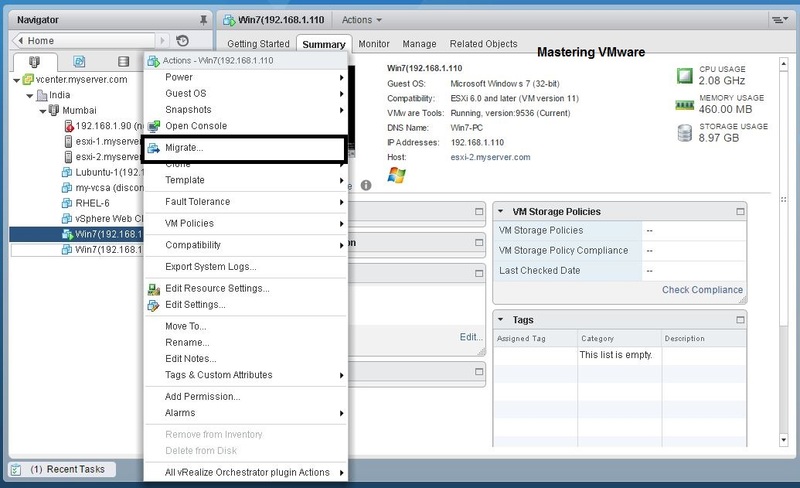 Balances the storage by migrating VM’s storage. Helps to perform Patching, Update & Maintenance Activity on the Storage Boxes. Zero Downtime & Application running uninterrupted. Helps in distributing the Storage Load. First login to vSphere web client. 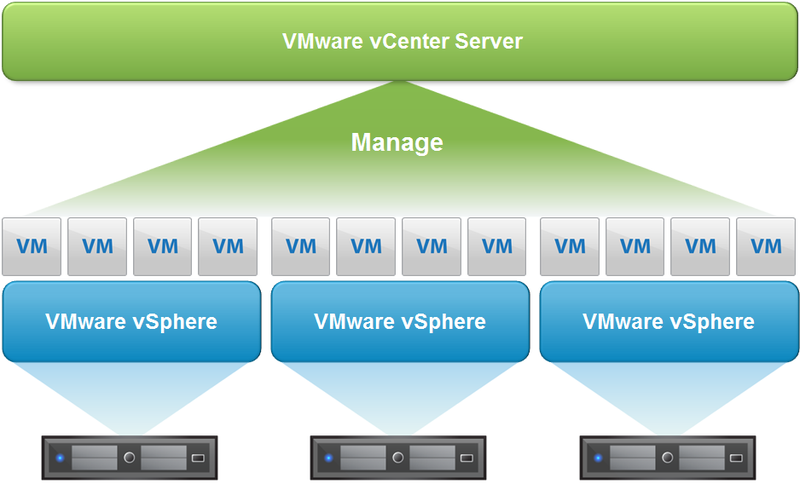 Choose the VM which storage you want to migrate. 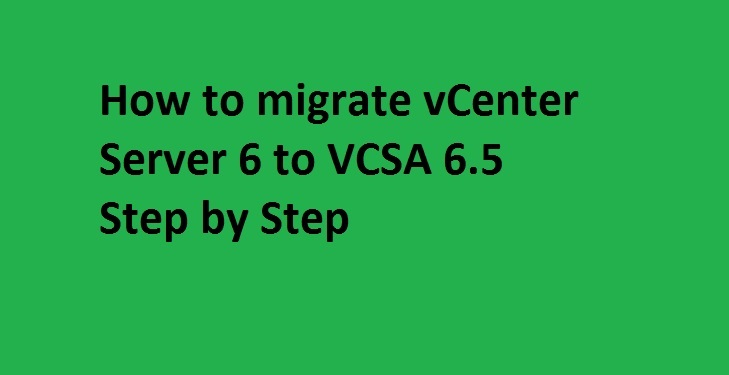 Right click the VM which storage you want to migrate. Migration Wizard will open here. 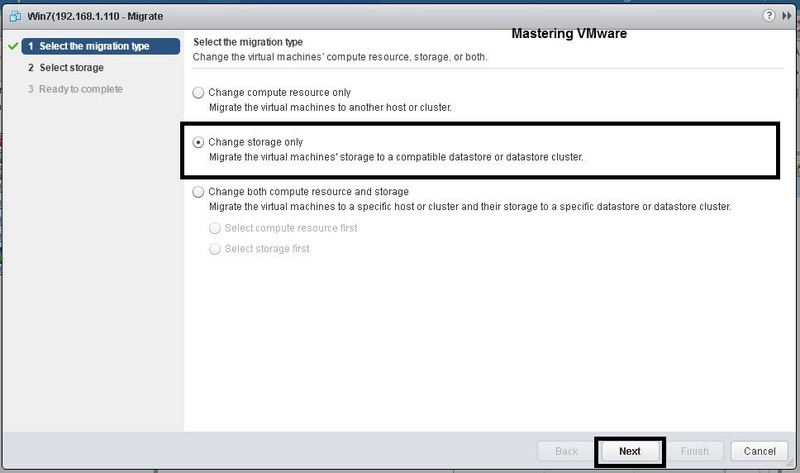 Choose the second option “Change Storage Only” because we are only migrating the storage of our VM. Click Next to proceed further. Here you can do multiple things. You can change the Disk format type. 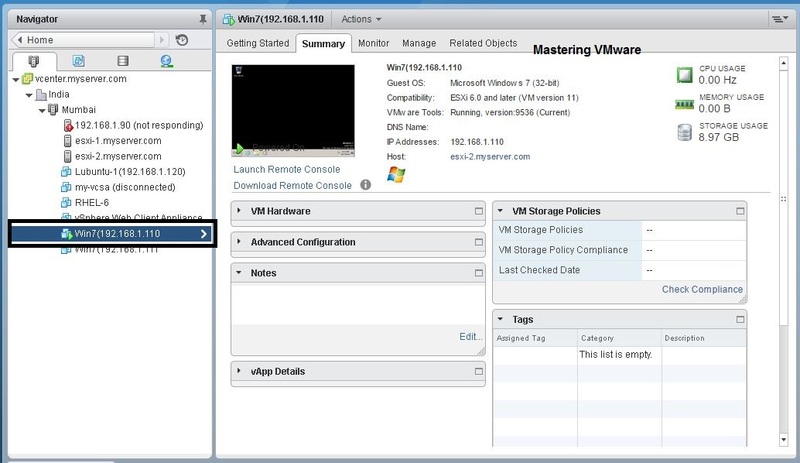 You can also apply VM Storage Policy if you have any. Choose the Storage on which you want to Migrate. Now we are ready to do Storage vMotion. 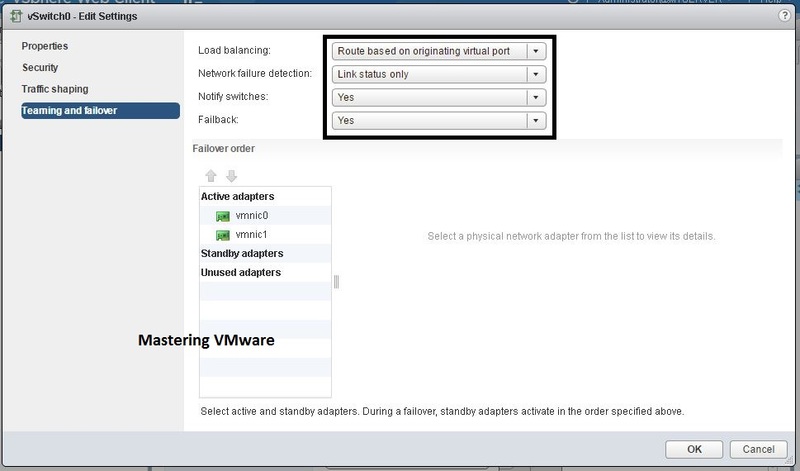 Review all the configuration & click Finish to start the Migration. After clicking on Finish button you can see in the recent tasks at the bottom that Storage vMotion has started & you can also see the status of the migration. 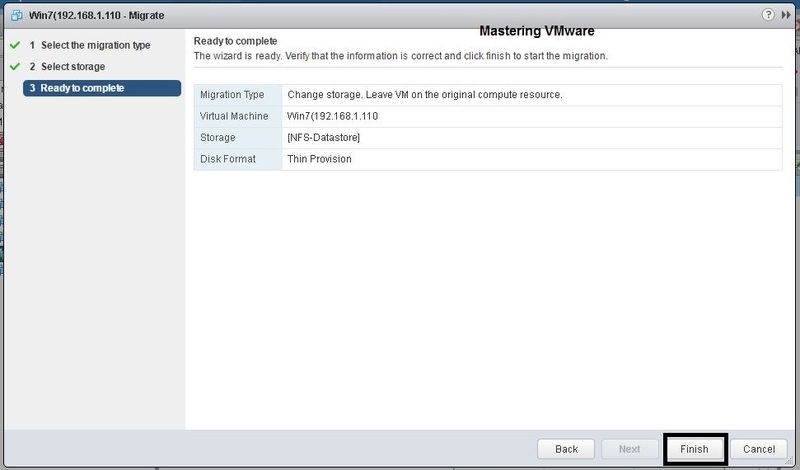 After successful migration you can check the datastore for that vm has changed & migrated to the new datastore. What is Storage vMotion & How it works ? Get the flexibility to work on any device no matter where you are with a virtual desktop by www.CloudDesktopOnline.com . Also, for more hosted Microsoft applications such as Exchange, SharePoint, Dynamics CRM, Project Server and more, try Apps4Rent.